Security experts consider the aging FTP and Telnet protocols unsafe, and HP has decided to clamp down on access to networked printers through the remote-access tools. 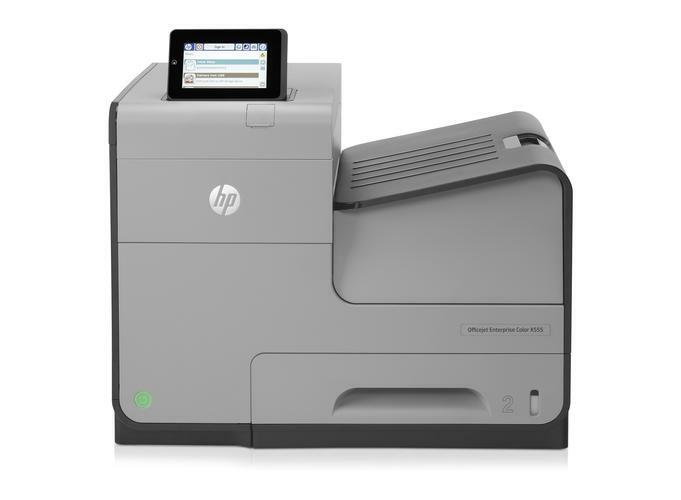 Some of HP's new business printers will, by default, be closed to remote access via protocols like FTP and Telnet. However, customers can activate remote printing access through those protocols if needed. "HP has started the process of closing older, less-maintained interfaces including ports, protocols and cipher suites" identified by the U.S. National Institute of Standards and Technology as less than secure, the company said in a statement. In addition, HP also announced firmware updates to existing business printers with improved password and encryption settings, so hackers can't easily break into the devices. It's all part of HP's growing initiative to secure printers. As older protocols like Telnet and FTP go out of fashion, HP will make printers accessible using more secure and modern techniques. Most of HP's printers are accessible wirelessly, and HP has been adding authentication to give the right users access to printers. Many layers of security already exist in network printers, which in most cases are protected by firewalls. But some of HP's printer security initiatives haven't gone down well with users, like the company's recent firmware update that rejected third-party ink cartridges on some OfficeJet printers. That created customer backlash and prompted HP to change its stance, and it issued new firmware that supported third-party ink. The new security details are an important part of HP's growing initiative to secure printing environments. Many companies are deploying managed print services, which help consolidate printing hardware and reduce paper and ink costs. Managed print services tie into a company's document workflow system to ensure only the right people have access to and can print documents. HP announced new features and services in its Secure MPS program to secure hardware and protect documents. Essentially, it tries to keep hackers from breaking into printing environments and ensure documents are printed by authorized personnel. As part of Secure MPS, HP will customize and implement security plans for managed print services and ensure compliance requirements are met. In addition, HP is providing new tools for reporting and remote management.